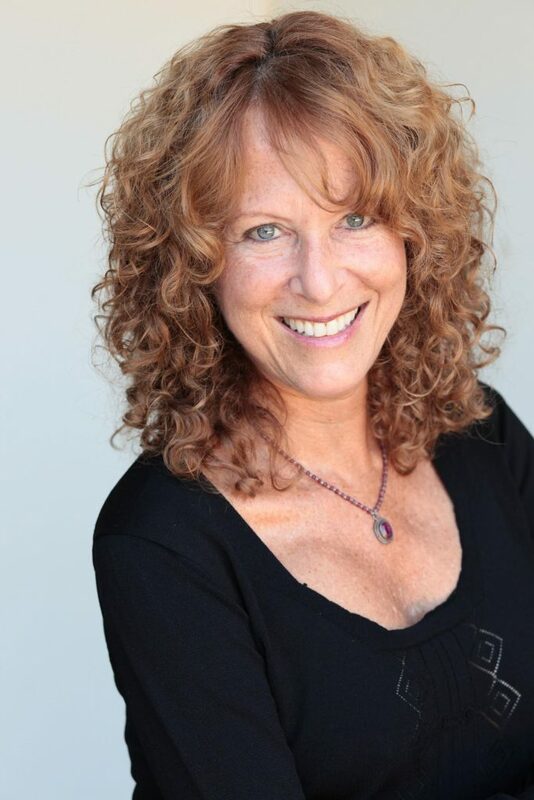 Watch over 30 interviews for Free! 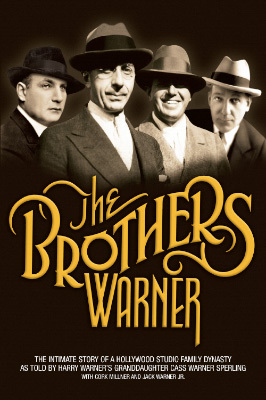 During the making of "The Brothers Warner" film, Cass Warner conducted insightful interviews with stars, studio execs, screenwriters, studio workers, and others. People like Debbie Reynolds, Norman Lear, Dennis Hopper, Mike Medavoy, Samuel Goldwyn Jr., and many, many more. Warner Sisters is here to carry on the purpose of the original Warner brothers’ motto that was initiated by my grandfather, Harry Warner, president and co-founder of the Warner Bros. studio. Producing, inspiring, and encouraging entertainment that “educates, entertains and enlightens” is our creative duty, and honor. “We must always try to visualize the benefits of a new idea, because that which is visualized is that which we can do." Hollywood Icon. Brilliant Outcast. Reluctant Rebel. A restless maverick and sometimes self-destructive genius, he became revered and reviled for his perfectionism. Few people understood the man.